Can't quite get your hands on the real thing, or just love the real thing, you can make your own mini Ercol with this One to Sixteen model Butterfly chair. Like the subtle retro style of the Romana small and large sideboards by Ercol, which are available at Heal's right now. Ercol and Marks and Spencer have teamed up for a a couple of exclusive furniture ranges, one of which is the Kimble coffee table and nest of tables. 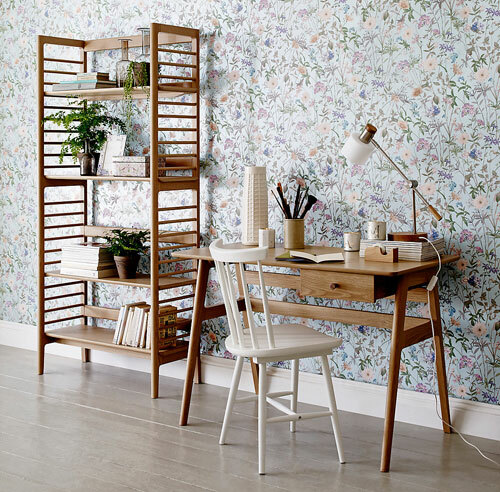 A year or so back, it produced a rather cool bedroom range for John Lewis, which has been followed up by the Ercol Risborough bedroom collection, which is exclusively available at Heal's. Two related prices of midcentury design new to Heal's, the Ercol Svelto coffee table and lamp table.